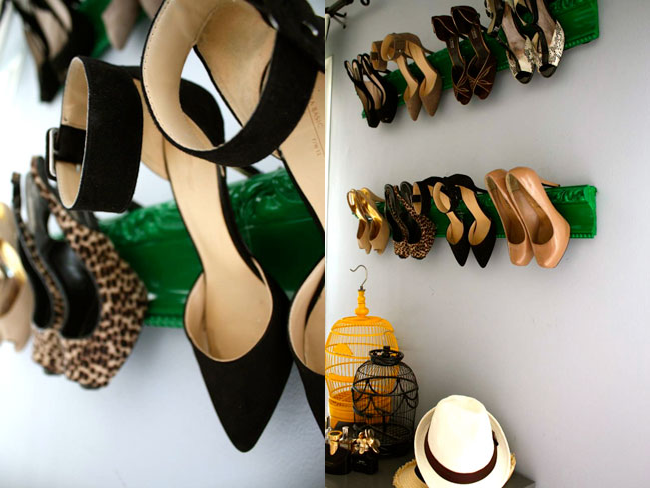 If you are having a love affair with shoes, we are going to give you a hand and help you that relationship to be healthy and organized. 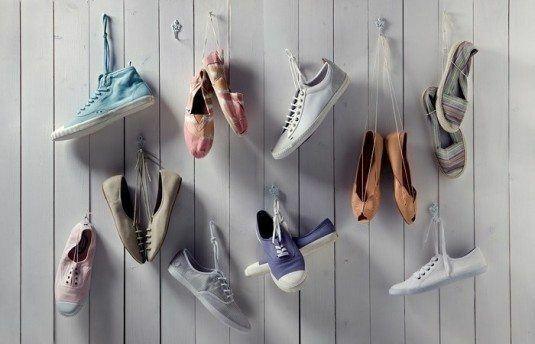 A mess in the relationship may evoke stress and anxiety, and when everything is well-organized that love could last for a lifetime. 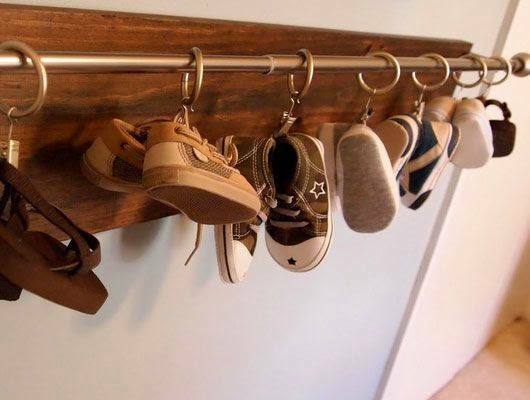 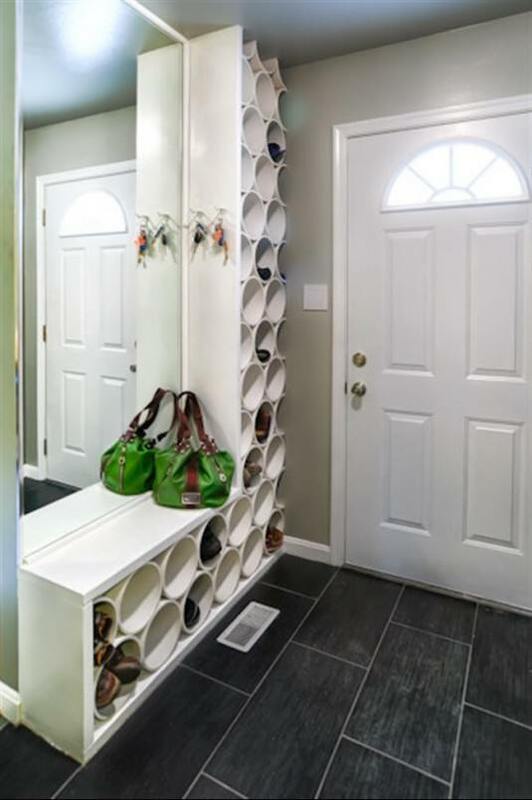 Check out the photos below and take a look at the Creative Shoe Storage Ideas That You Will Blow Your Mind. 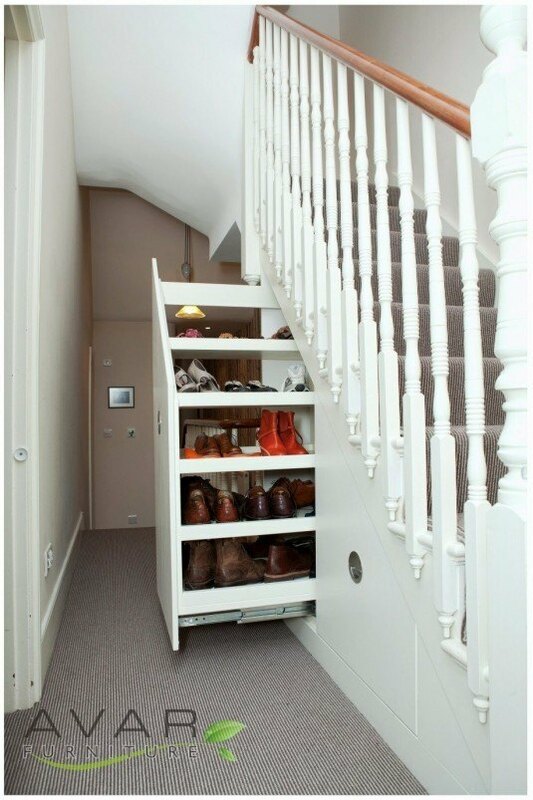 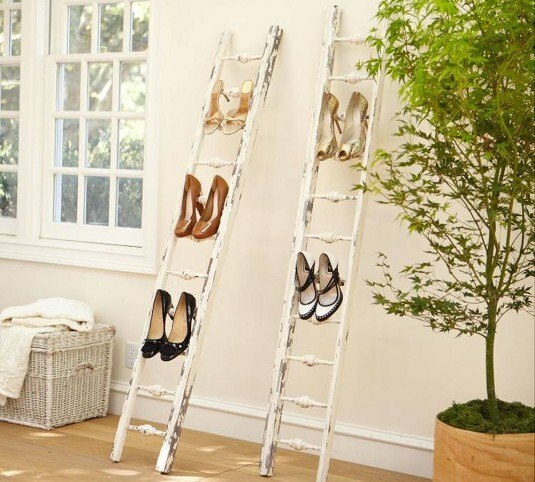 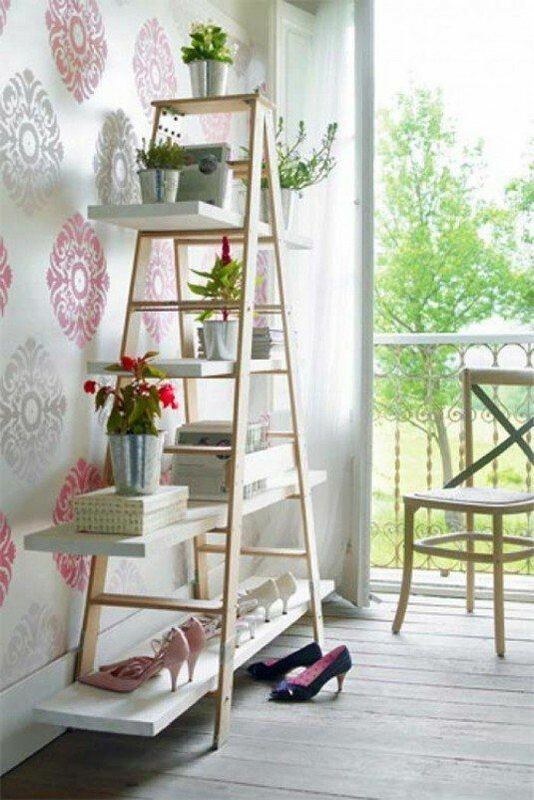 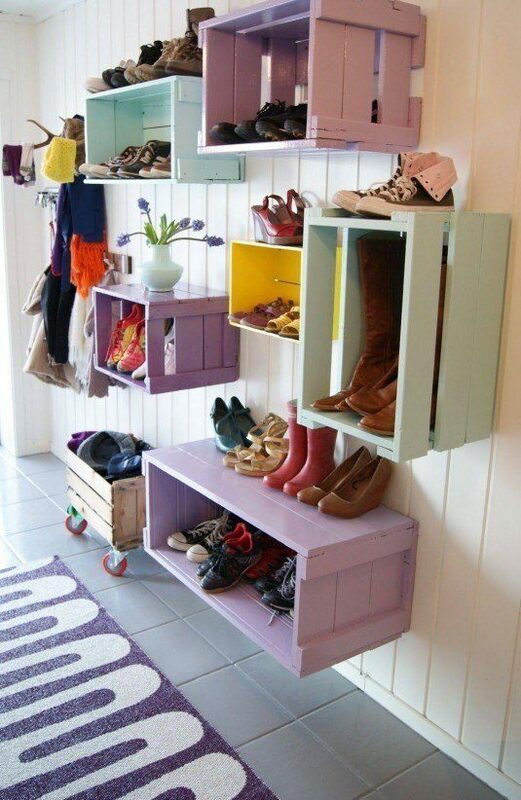 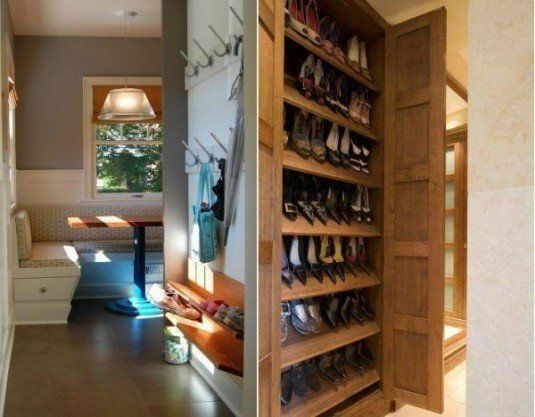 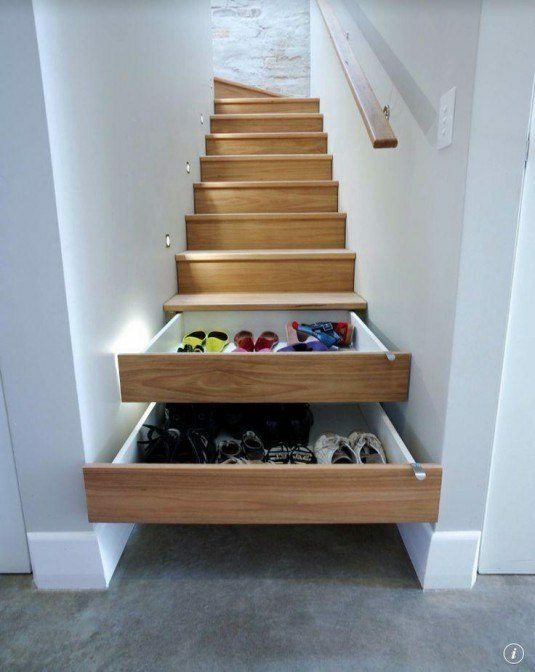 You are going to love the fact that you have plenty of ideas for storing your shoes. 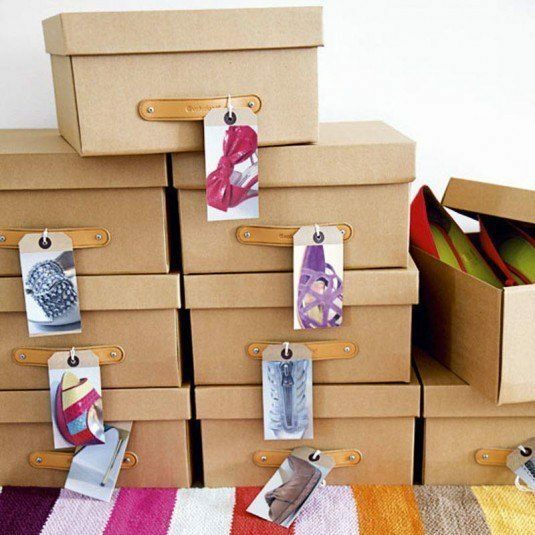 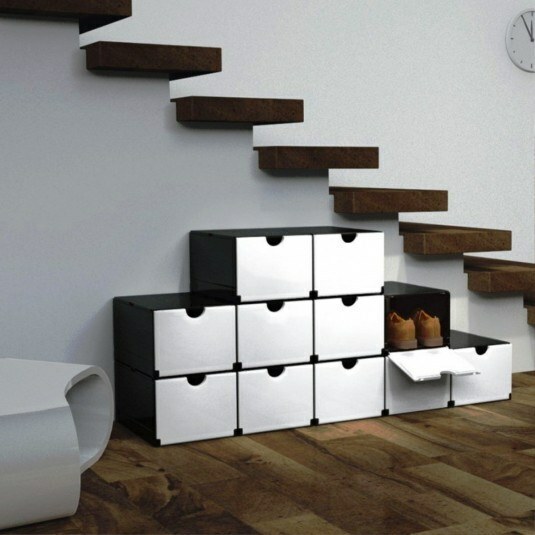 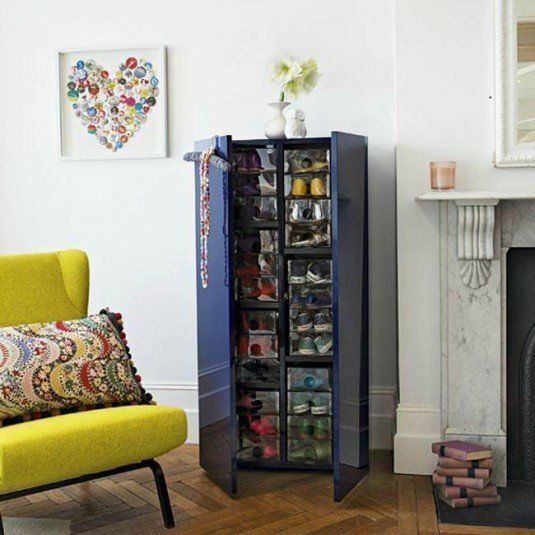 Choose the ones that will fit your interior the best and have your shoes organized and easy to reach!